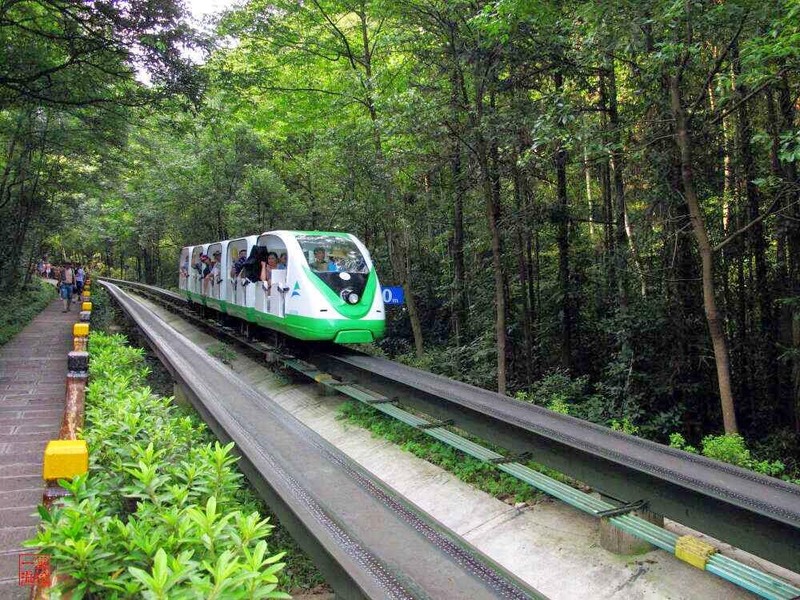 Zhangjiajie National forest Park is located in Zhangjiajie in Hunan province in China. This national park belongs to Wulingyuan scenic region. It is first national forest park of China that was found in 1982. The total area amounts to eleven thousand nine hundred acres. The whole Wulingyuan was recognized officially as world heritage spot by UNESCO in 1992. Ministry of Land & Resources in China approves this park as Sandstone peak Geopark of Zhangjiajie in early twenty first century. Now, it has been listed as Global Geopark by UNESCO. 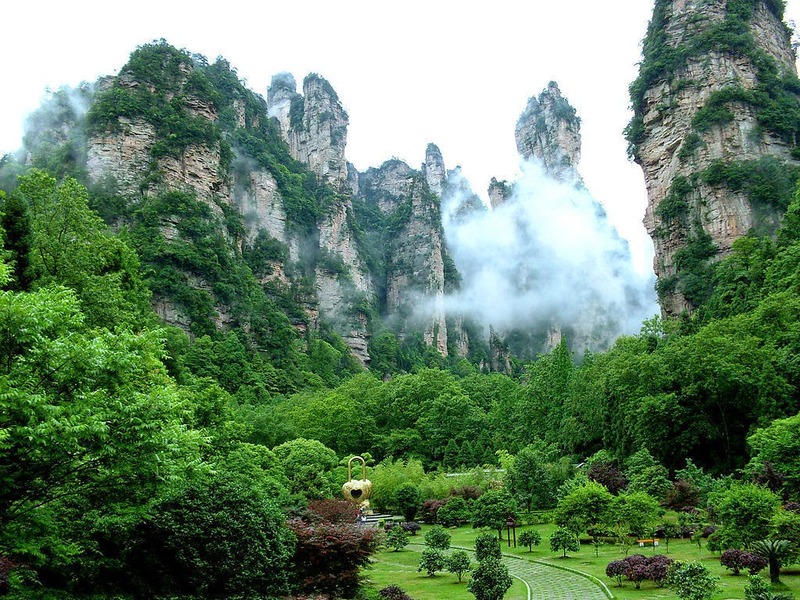 Zhangjiajie National Forest Park has several remarkable geographic features. The significant one is pillar like formations which can be viewed in the entire landscape of this park. It was due to repeated erosion that happened for many years. Since climate is moist throughout the year, its foliage is highly dense in nature. The major reason for erosion that causes pillar formation is expansion of ice during winter and growth of plants on them. Pillar formations in National Forest Park in Zhangjiajie are unique hallmark to landscape of China. It can be seen in several ancient paintings in China. A quart sandstone pillar at park is having dimension of 3,540 feet and is given the name ‘Avatar Hallelujah Mountain’ after the release of eponymous movie Avatar in 2010. 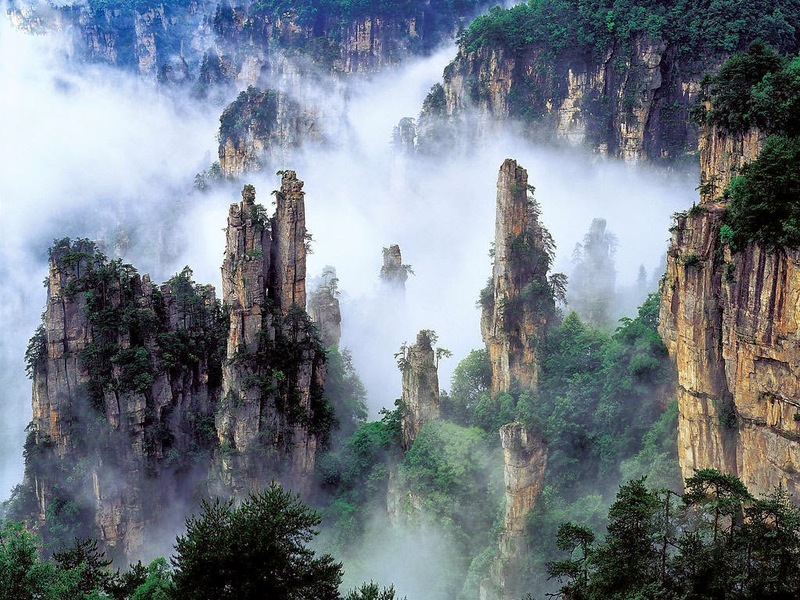 As per officials of Zhangjiajie National Forest Park, photographs taken from Zhangjiajie has motivated in creating floating Hallelujah Mountains observed in movie. The production designers and director of movie have stated that they attained idea of floating rocks from various mountains across globe that includes the ones in province of Hunan too. Now, the mountains in this forest are also known by the name Avatar Mountains of Hunan Province. The popularity of this forest is now international renowned due to the movie Avatar. 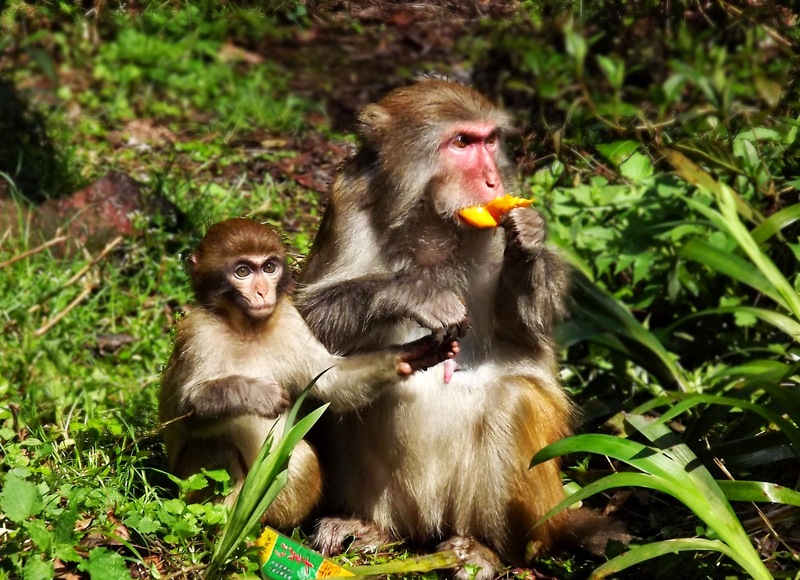 There are several highlights in National Forest Park of Zhangjiajie. They are Yangjiajie, Golden Whip Brook, Yuanjiajie, and Huangshizhai. 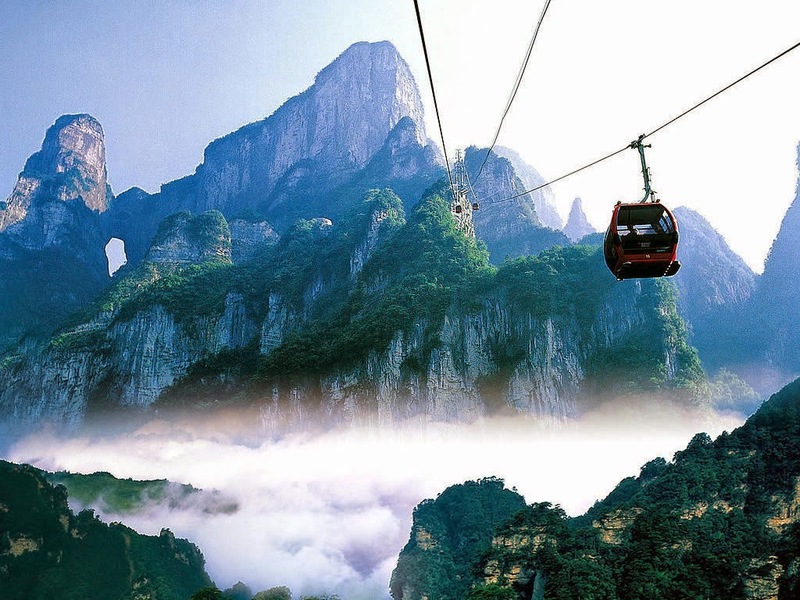 The natural beauty of Zhangjiajie and its picturesque sceneries make the travelers completely mesmerized. A visit to this national park will prove that there isn’t any spot across the globe as Zhangjiajie. Beyond the stunning mountains, the entire place is home to underground cave and gorgeous lake that flows into a dam. This area is residence to several ethnic tribes of China with distinct cultural traditions. The micro climate of this area made it s home of rich plants like dove trees, tulip trees, giant salamanders, etc. 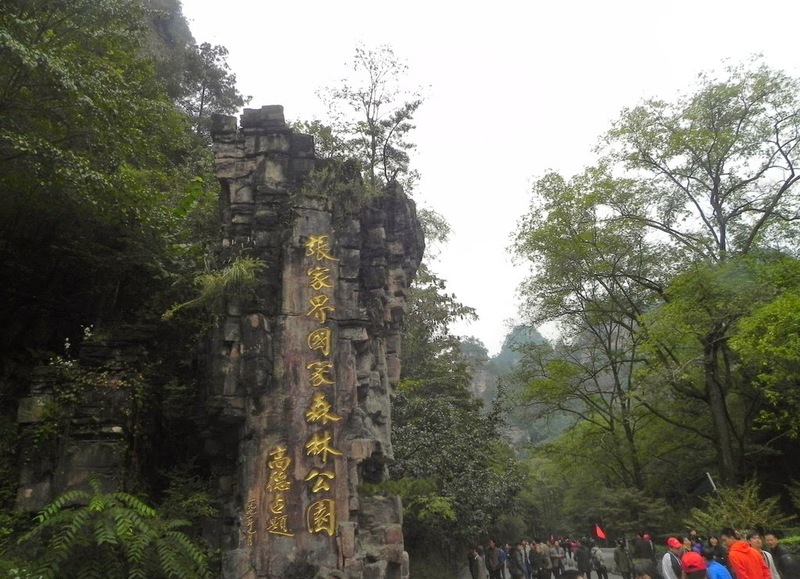 All leisure visitors to Zhangjiajie have to apply for tourist visa. Here, local currency that is to be used is Yuan Renminbi. There is a local airport that serves over fifty places in Macau, mainland China and Hong Kong. It is Zhangjiajie Hehua International airport. It is easy to reach Zhangjiajie from any part of China. Commercial flights are scheduled regularly from Beijing and Shangai on many airlines such as Air China, China Southern Airline, Shangai airlines, China eastern airline, etc. 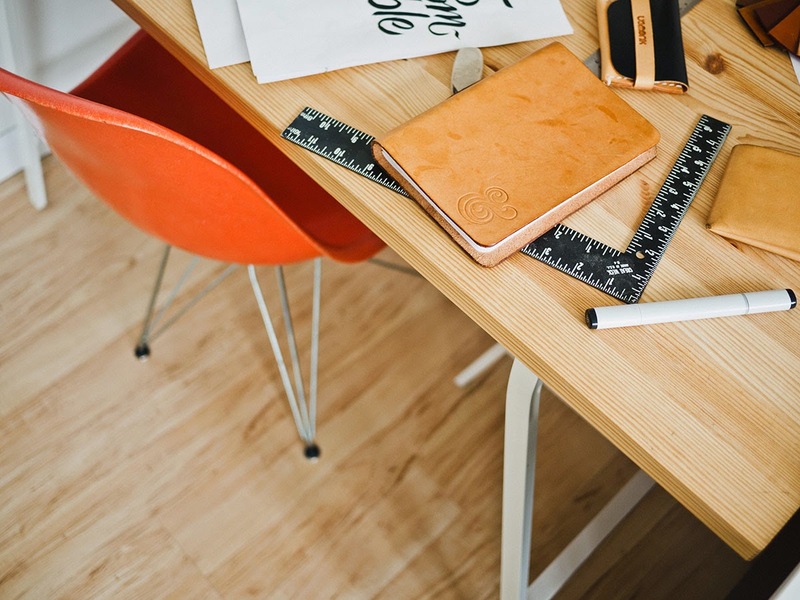 This city provides a domain of very comfortable and lively hotel accommodations that are conveniently situate for all scenic spots and attractions. Mohe County – Experience the pole light! Lashi Lake – Pristine Crystal Clear Water Lake! Mount Huashan – With Five Beautiful Peaks! Han Yang Ling Mausoleum – With Image Illusions! Dongting Lake – A Romantic Place!